Jiangyin Xiangle Machinery Manufacturing Co. Ltd.
Shandong Schoefr Transmission Machinery Co., Ltd.
Purpose: production of spherical, cylindrical and hexagonal lollipops with different specification and center filled lollipops. Our 5 series of lines are the combinations of some individual machines from nearly 100 kinds. Our equipment now enjoys high reputation among our clients from domestic market, and has been exported to Malaysia, Russia and some African countries. 4. 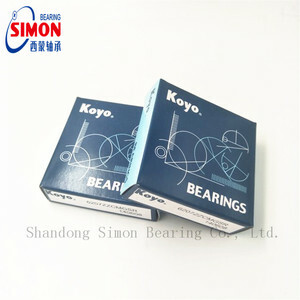 The characteristic of bearing steel ball: high hardness, high load bearig capacity and through-hardening. 2. HUARI steel ball factory has high precision instruments and technical staffs. 3. HUARI steel ball could offer the good quality service and product with short delivery times. Taizhou Hongchang Automation Equipment Co., Ltd.
* Sample testing support. After-Sales Service * Training how to instal the machine, training how to use the machine. * Engineers available to service machinery overseas. Wuxi Tripod Machinery Imp.& Exp. Co., Ltd. It is suitable for the production of steel ball blanks in the form of whole molds. 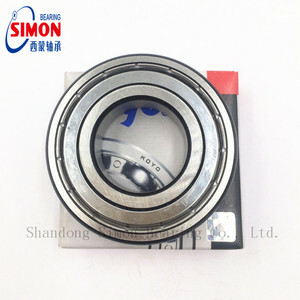 The effect of this model is high precision, stable and reliable. We have CNC machining center, CNC lathe, boring machine, and milling machine. Shandong Sdballs Steel Ball Co., Ltd. 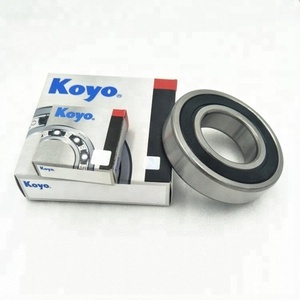 Applications Bearings, stamping/hydraulicparts,valves,aerospace,seals, refrigeration equipment, high-precision instruments. Quality Control Yixin Steel Ball is equipped with the most advanced production machines and testing instruments. With our sophisticated equipments, we can perform all the following processes on steel ball: roundness testing, vibration testing, random value detection, surface smoothness detection, Rockwell hardness testing, etc. Hebei Sade Machine Manufacturing Co., Ltd.
Hebei Mei Run Wire Mesh Products Co., Ltd.
Alibaba.com offers 23,242 steel ball making machine products. 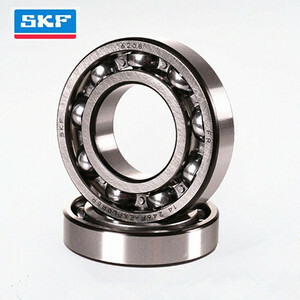 About 3% of these are deep groove ball bearing, 2% are other metal & metallurgy machinery, and 1% are briquette machines. A wide variety of steel ball making machine options are available to you, such as free samples, paid samples. There are 23,249 steel ball making machine suppliers, mainly located in Asia. The top supplying countries are China (Mainland), Japan, and Taiwan, which supply 99%, 1%, and 1% of steel ball making machine respectively. Steel ball making machine products are most popular in Africa, North America, and Domestic Market. You can ensure product safety by selecting from certified suppliers, including 4,176 with ISO9001, 1,580 with Other, and 509 with ISO14001 certification.